Part of the Wolseley Park Estate, situated near Shugborough on the edge of Cannock Chase, Staffordshire. 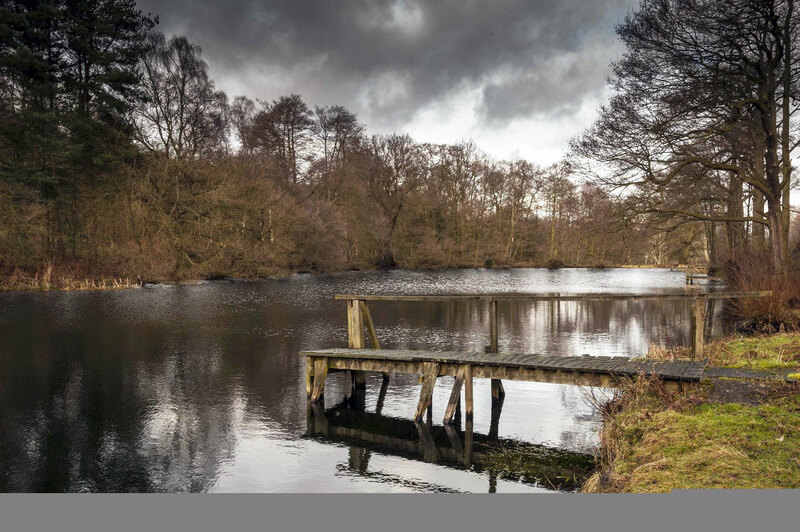 Oakedge is situated on the Wolseley Park Estate in the heart of the Staffordshire Countryside, on the edge of Cannock Chase, between Shugborough and Wolseley Bridge. We aim to give our visitors excellent shooting in beautiful and private surroundings for a truly memorable day out. We pride ourselves on our friendly welcome and the variety of targets we can present to the shooter so the sport is always enjoyable! We are a "Plug and Pay" shooting ground so no need for the experienced shooter to book. Just turn up and shoot! Plastic and fibre cartridges can be used. Lesson by pre-booked appointment. Looking for that perfect Surprise or present? We sell gift vouchers catered to your requirements!